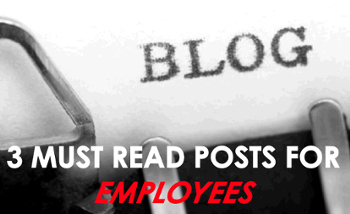 Here are three posts we think you should read if you are a new subscriber to the Blog and have heard there is some issue with employees liability under the new building regulations. In the second post concerns are tabled, based on emails received to the Blog from worried employees (both in the public and the private sector). Many private firms and staff in the Office of Public Works and in Local Authorities are reluctant to take on new certifier roles due to open-ended liability issues.